More than any other region in the world, Asia has witnessed tremendous change in the postwar era. A continent once engulfed by independence and revolution, and later by the Cold War and civil war, has now been transformed into the world’s most economically dynamic region. What caused this change in Asia? The key to answering this question lies in the postwar history of maritime Asia and, in particular, the path taken by the maritime nation of Japan. 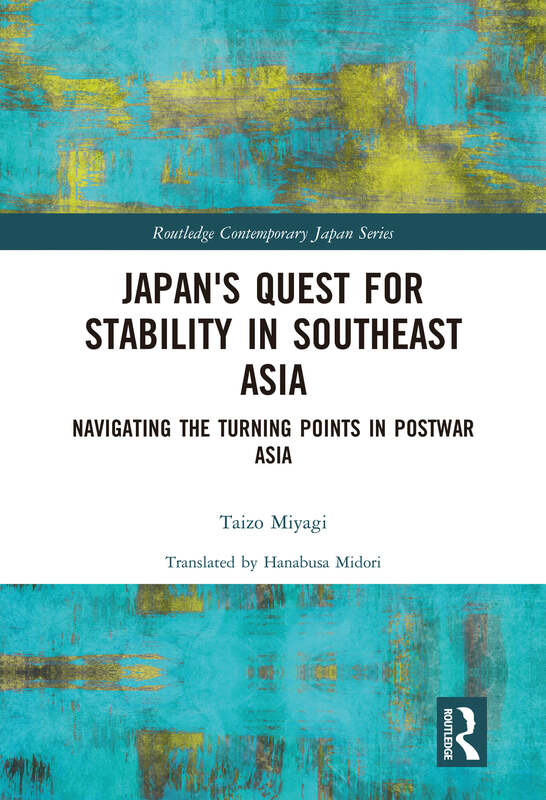 Analyzing the importance of Japan’s relationship with Southeast Asia, this book therefore aims to illustrate the hidden trail left by Japan during the period of upheaval that has shaped Asia today—an era marked by the American Cold War strategy, the dissolution of the British Empire in Asia, and the rise of China. It provides a comprehensive account of postwar maritime Asia, making use of internationally sourced primary materials, as well as declassified Japanese government papers. As such, Japan’s Quest for Stability in Southeast Asia will be useful to students and scholars of Japanese Politics, Asian Politics and Asian History. Taizo Miyagi is a professor in the Faculty of Global Studies at Sophia University. 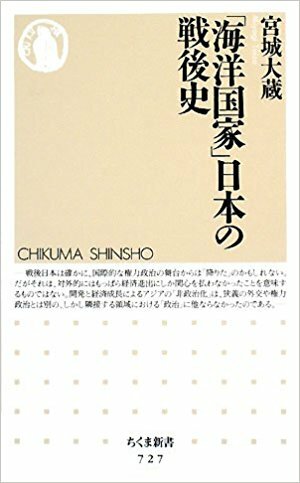 His publications include Sengo Ajia chitsujo no mosaku to Nihon (Exploration of postwar Asian order and Japan, 2004), which won the Suntory Prize for Social Sciences and Humanities and Gendai Nihon gaiko-shi (History of contemporary Japanese diplomacy, 2016).